1. Ravina the witch ? 2. Ravina The Witch ? 3. 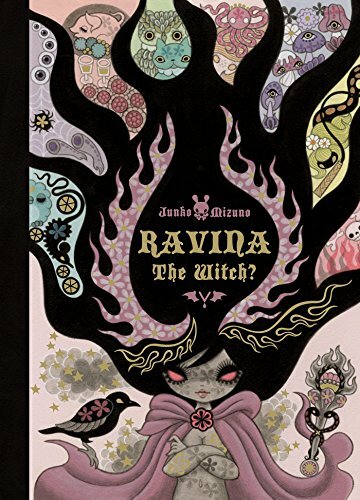 Ravina The Witch ?